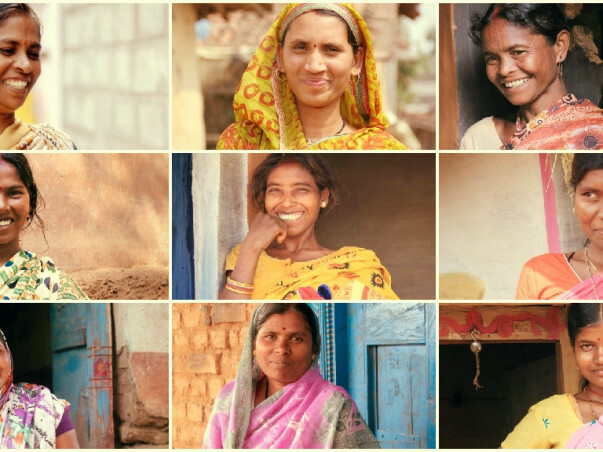 I'm helping enable ex-Devadasi women to start independent businesses, so they may live with pride and dignity. I believe everyone has a right to live with the freedom to make their own choices. Many a time this freedom is denied in the name of religion, culture, tradition, societal norms, and those who do not have the means to defend themselves suffer the most. While I cannot change the course of what has happened to these women in the past, I can, together with your help encourage them as they try to reach for a life free from oppression... a life of pride and dignity that is rightfully theirs. They do not need our pity, they need to know we believe in them. We are not giving charity, but investing in their futures because anyone who is brave enough to turn their back to injustices and reach out for a better future deserves a helping hand. By helping to make these women independent we not only put them in control of their own future, but also help them enable a better life for their children.